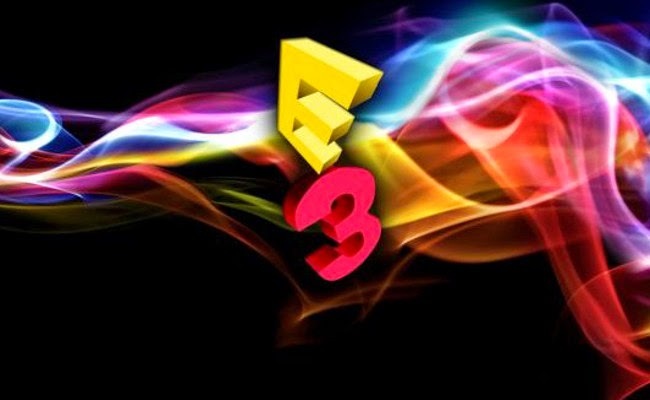 The E3 logo in front of a ghostly apparition. The summer doesn't truly start until pounding music, flashing lights, and the collective funk of thousands of sweaty video game enthusiasts assault your senses. That is, unless you're like me, who watched E3 2014 from the safety and comfort of the cyberspace. Jorge went down to Los Angeles while I held down the fort back home. Now that the booths have been dismantled and the food court cuisine are distant memories, it's time to reconvene and try to make sense of what we saw. We chat about our highs and lows from the show and probably start a feud with everyone's favorite Pixar movie score composer. - Listen to the podcast in your browser by left-clicking here. Or, right-click and select "save as link" to download the show in MP3 format. - Subscribe to this podcast and EXP's written content with the RSS link on the right. EXP Podcast #279: Where is the Wonder?